Modern Phoenix and the architecture community lost a great friend this year in Frank Henry, Studio Master Emeritus at Taliesin West. Frank was a frequent speaker and guest at Modern Phoenix events and an anchor during the David Wright House crisis in 2012. 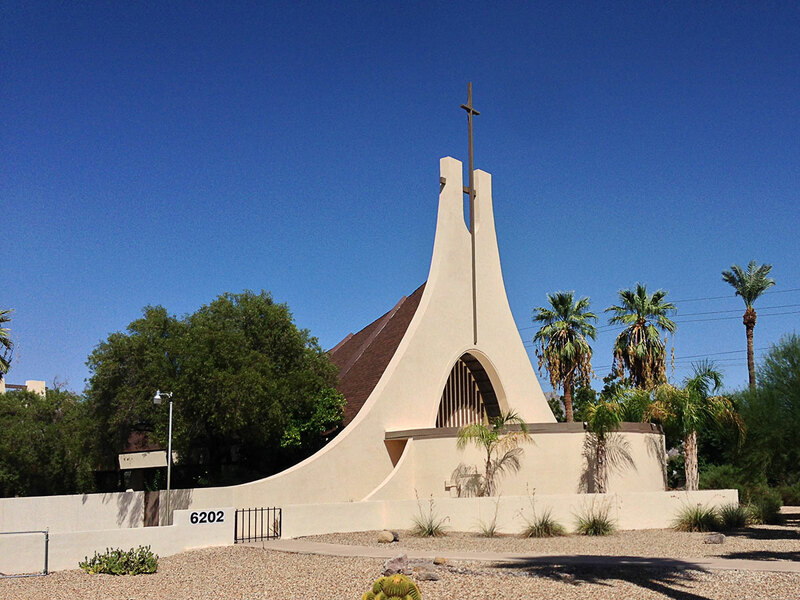 Most recently he had partnered with us on the Postwar Architecture Task Force of Greater Phoenix to help document and preserve modern architecture. Frank Henry describes his Valley National Bank design for guests at our docomomo tour. Frank Henry was a treasured member of the Frank Lloyd Wright Foundation community as Studio Master emeritus at The Frank Lloyd Wright School of Architecture, inspired guide and popular lecturer until his death at the age of 78 on July 28, 2013. Frank taught Hand Rendering and Perspective Drawing at the Frank Lloyd Wright School of Architecture, and participated in design project mentoring and critiques. 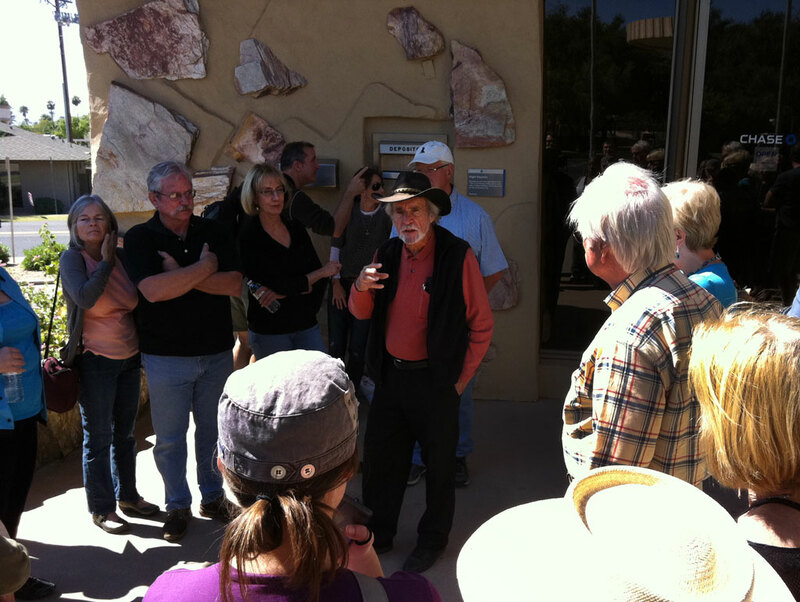 Frank gave architectural tours, presented lectures, and published work related to the unique architecture and ecology of the southwest. He was very active within the architecture preservation movement in Phoenix, contributing to efforts to save key modern landmarks such as the David and Gladys Wright house in Arcadia. Frank Myron Henry was born on August 22, 1934 in Long Beach, California to Mildred and Ray Henry. Frank moved with his mother to Arizona in the 1940s. It was while attending Phoenix College in the 1950s that he met Frank Lloyd Wright who inspired him to become an architect. 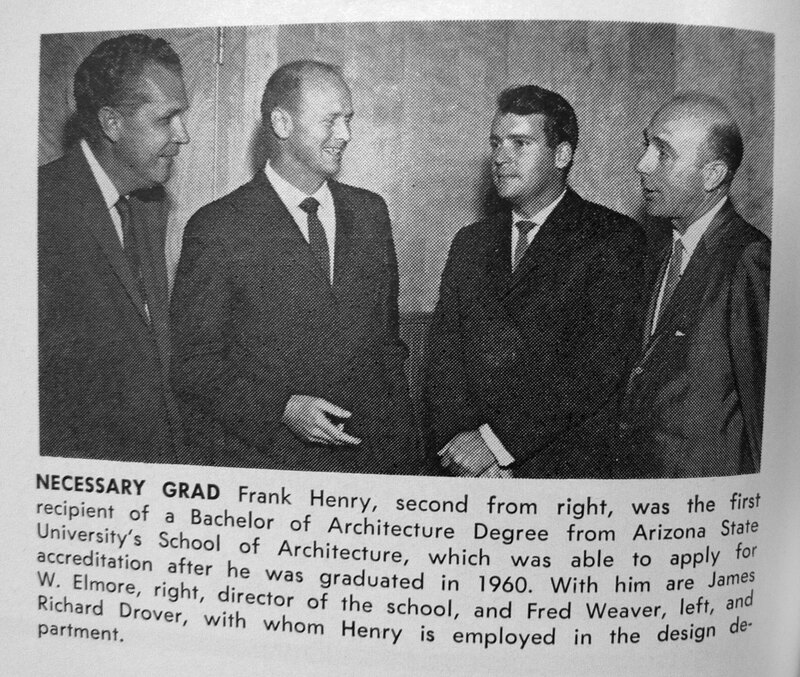 Frank was the first person to receive a Bachelor of Architecture degree in the State of Arizona when he graduated from Arizona State University in 1960. 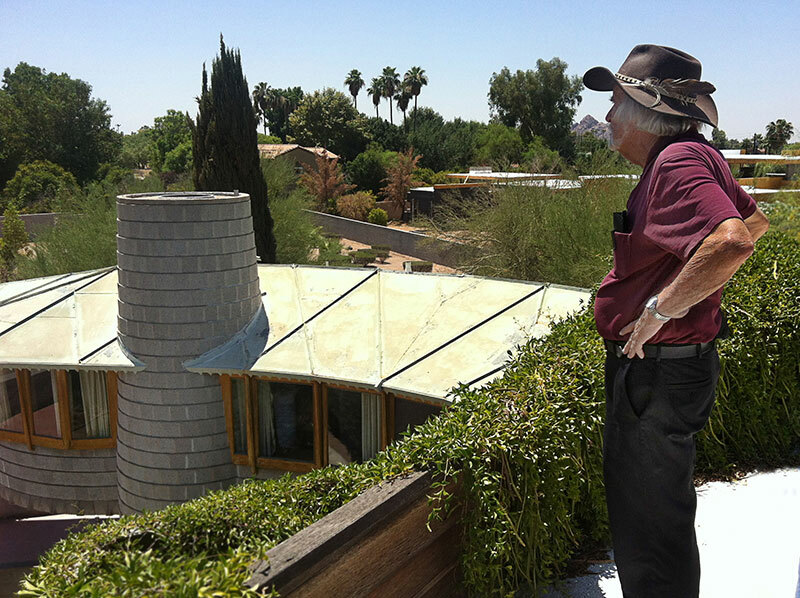 At ASU he studied under two former Frank Lloyd Wright apprentices, Charles Montooth and Fred Langhorst. 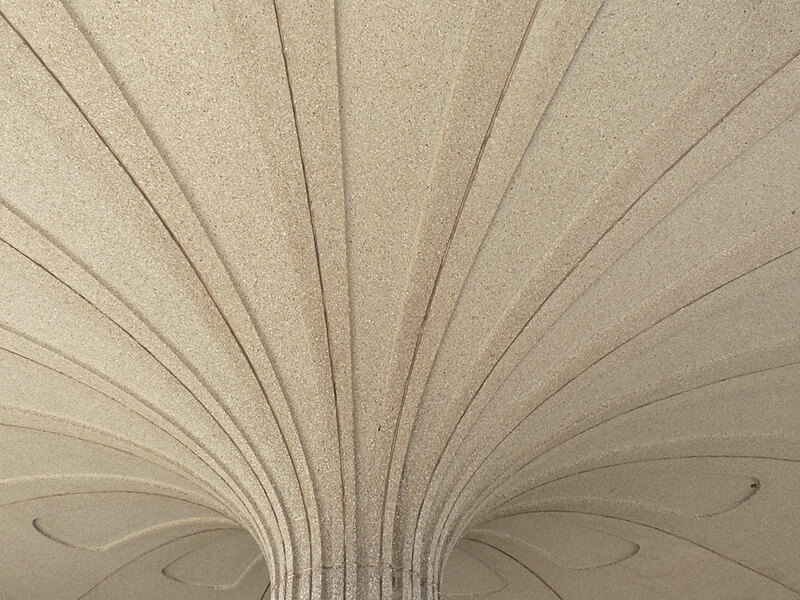 His graduate thesis was selected as the outstanding thesis in architecture in the United States in 1960 by the American Institute of Architects (AIA) and was exhibited at the Octagon in Washington, DC in 1961. While serving in the U.S. Army and stationed in Fulda, Germany, Frank met his wife, Ruth, whom he would be married to for 54 years. Together they raised their three children, Christopher, Eileen and Susan, in Glendale, Arizona. Upon retirement, Frank and Ruth moved to Scottsdale where Frank pursued his true passion by volunteering, teaching and mentoring at Frank Lloyd Wright’s desert home and studio, Taliesin West. Frank worked in the architectural profession for over 40 years in Arizona, with more than 30 years at DWL Architects. He worked on the design for many award-winning buildings including airports, university buildings, hospitals, banks, and churches. 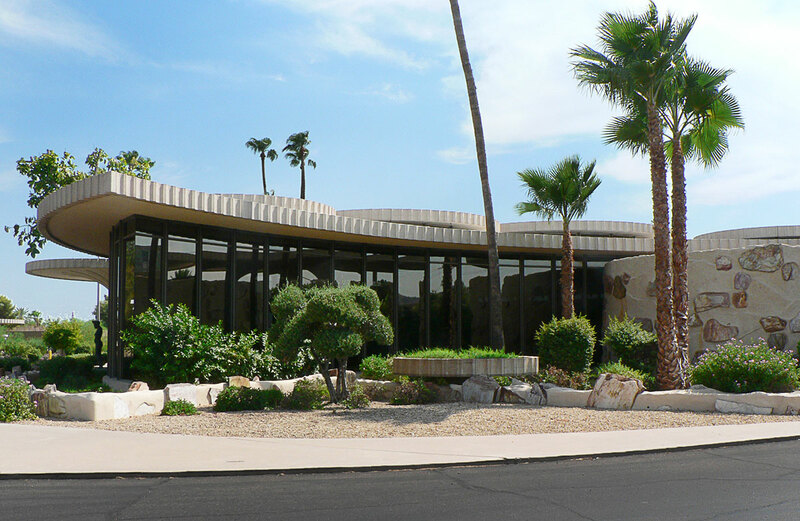 In 1992, his design for the branch bank at 44th Street and Camelback Road for the Valley National Bank was nominated by the Central Arizona Chapter of the AIA for the 25-year award given to one building in the United States each year. In addition to architecture, Frank’s interests included wildlife, nature, Native American culture, history, sports, hiking (including the Grand Canyon eight times), classic cars, traveling to Southern California and competing in athletic events, most recently receiving a silver medal for his age group in the long jump at the Grand Canyon Games. Frank Henry is survived by his devoted wife, Ruth; his son, Christopher Henry; daughters, Eileen Henry and Susan Henry; and cat, Mietzi. 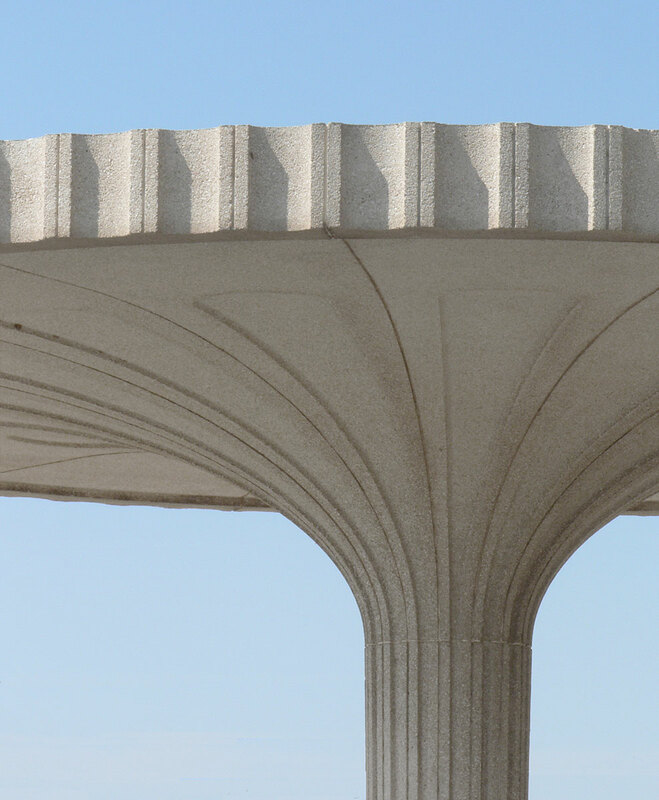 The Frank Henry Memorial Scholarship Fund supports scholarships at the Frank Lloyd Wright School of Architecture for students who exemplify Frank Henry's ideals of poetry in design, environmental responsibility, and a passion for architecture. Gifts may be made to The Frank Lloyd Wright Foundation and sent to The Frank Lloyd Wright Foundation, Attn: Frank Henry Memorial Scholarship Fund, P.O. Box 4430, Scottsdale, AZ 85261. Gifts may also be made directly to The Frank Henry Memorial Scholarship Fund online at: donatenow.networkforgood.org/frankhenrymemorialscholarship. Photos copyright 2013 Modern Phoenix. Text copyright Frank Lloyd Wright Foundation.